these tiny hands – Hello Korea ! So actually the decision to make a cigar box guitar was not as arbitrary as you might think. I know, from having put my mitts around other people’s guitars, that my hands, which are the size of a ten year old’s, wouldn’t be very happy playing most acoustic guitars, and that I would end up quitting in frustration. The boy had suggested I get a travel guitar, so then I wouldn’t have to add the problem of having to hug a huge guitar body, and they’re a bit pricey. Electric guitars have thinner necks, but I don’t really want to play that kind of music and have to shell out the kind of money that a good amp requires. Then, when I was thinking about guitar lessons again I did some research and found out you can get short chord necks, which would help (since my arms are also short) and 3/4 size bodies. But all that seemed like a lot of expense for something I most likely will barely visit. Mostly I’m just interested in portable accompaniment for my own private karaoke. But then I realized I could make one of these D.I.Y. guitars and have a toy that, unlike a toy guitar, actually sounds cool, is fun to make, and has a long history of people like me not really having a lot of means and yet wanting some music in their lives. Better still, I can choose to make it 3 or 4 strings and thus can make the neck as narrow and as short as I want it, I can make the frets be as high or as low (or flush or fretless) or whatever I want, and the body is small enough that my hand can span it so I don’t have to lose precious arm reach wrapping myself around it. How great is that? 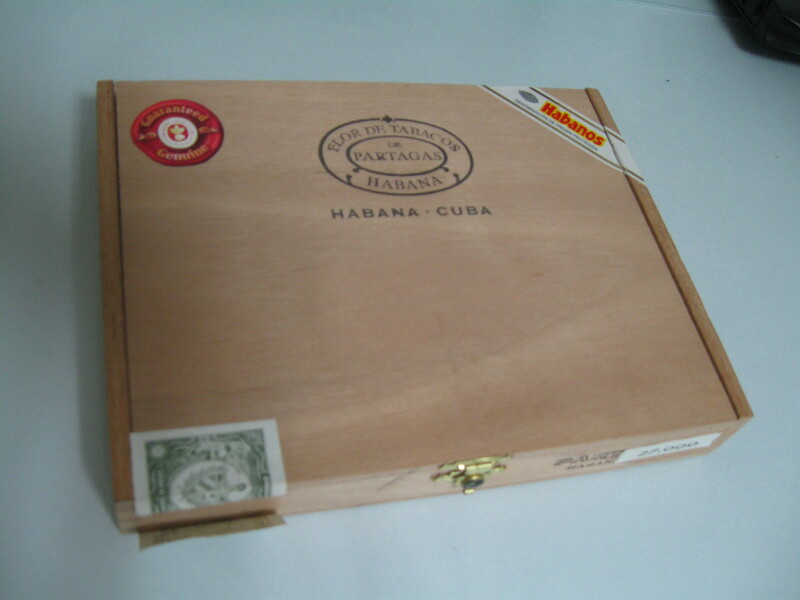 Yesterday I found the Cuban cigar shop and the owner let me have two boxes. Most of the boxes are cardboard these days, and I wanted to go with wood. Although, the cardboard ones are far more interesting and colorful. I hear the cardboard ones sound almost as good, though, which makes sense – the box just functions as a sound chamber, and if the neck extends through or past the box, then it doesn’t matter how strong it is. This beauty will be my acoustic guitar. I’m hoping the glue job on the rounded corners will hold up. And the paper label has some bubbles in it, but I’m sure Uncle Clem cared more if it could hold up to his pickin’ than if it was perfect or not. Anyway, I thought it was a nice choice for a little girl (me) to hold onto. This guy here will be my electric guitar. It’s barely over an inch tall, is well-made with dove-tailed corners, and and will take a nice stain and finish. I’ll put a pick-up in it and move on to making a ghetto amp. I found this video to be really inspiring. Maybe I can learn to play this spooky kind of slide guitar blues. 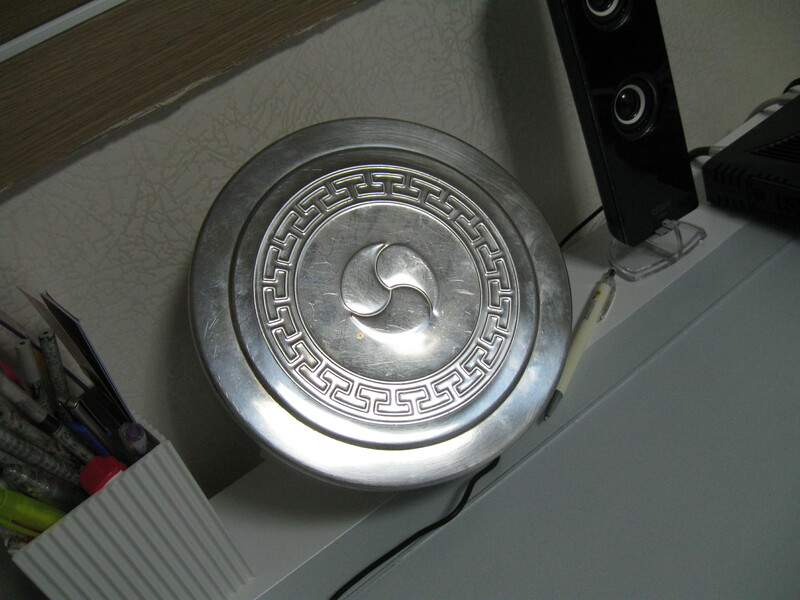 I picked up this stainless “tin” at the Seoul Folk Flea Market thinking it would make a beautiful banjo, but unfortunately the lid-side makes a pretty dull sound and the bowl side which sounds good is really ugly. I only paid 5 bucks for it, so I guess if it doesn’t work, then I have a new used bowl to eat out of. Although, all might not be lost. Maybe I can use it as a resonator somehow. Like put the bowl inside and then punch holes in the lid and put it on another sound box. 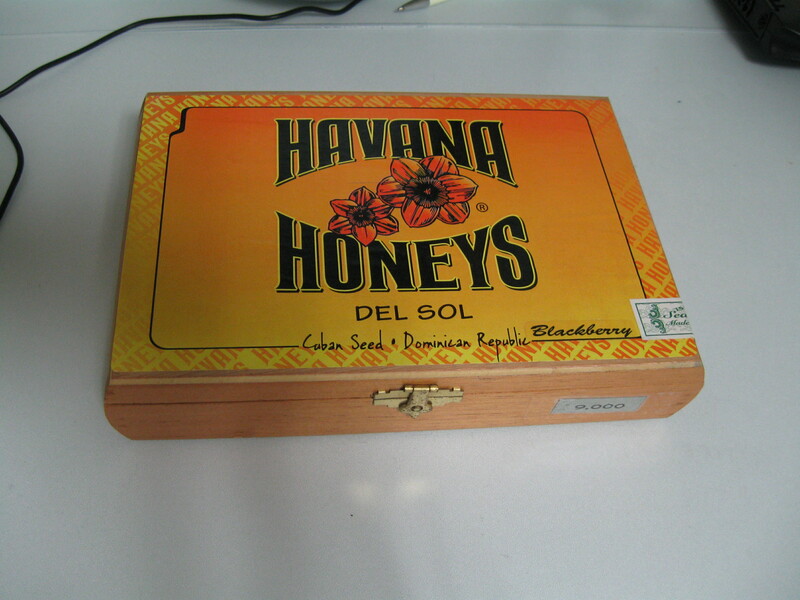 But I just realized – omg – that Korean hanji paper boxes would make a perfect banjo. So I’m off to Insadong in Seoul to get a hanji box kit for tourists, and I’m going to drill holes in it and decoupage it and decorate the bottom and NOT the top…What a perfect marriage of low budget need with local materials and musical traditions. Good thing I won’t be in a class – everyone would think me insane. Maybe I can find some techniques on-line or in a book somewhere. What a nice, adoption-free weekend! Yayy! This is an iconic joke to us transracial adoptees, btw… “you mean I’m gonna stay this color?” Only with me, it’s “Things were never easy for me. I was raised a square white child.” !!! Check these hanboks out made with hanji: http://www.korea.net/detail.do?guid=46446 Even though we didn’t invent paper, Koreans futher advance paper making and at one point produce the best quality paper in the world. In my opinion still do. This also explains why Korean literature is consisdered by many to be world class. I am glad you found something to discuss other than adoption issues. Cannot wait to see the finish product. Thing is, the clothing is not just made of hanji paper – it’s made of cloth made up of threads made of hanji. Right now it’s an experimental commercial venture, so I doubt it’s available to the general public.